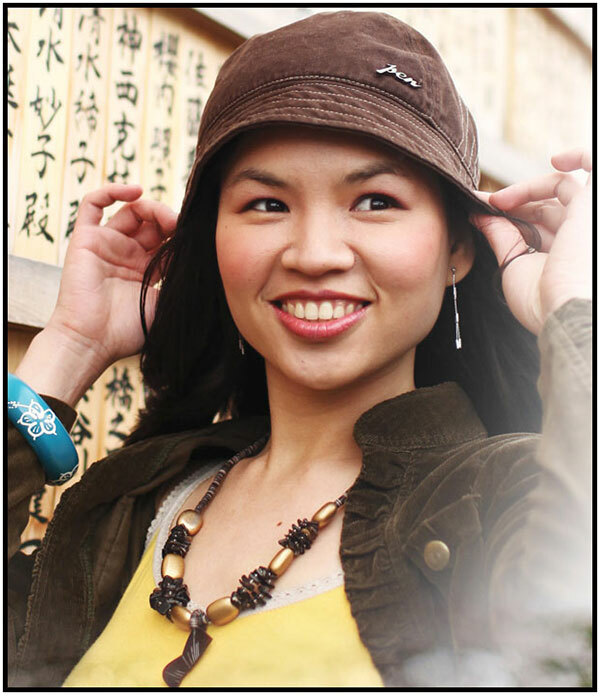 Why not do some early Christmas shopping for your kids, inaanaks, pamangkins? 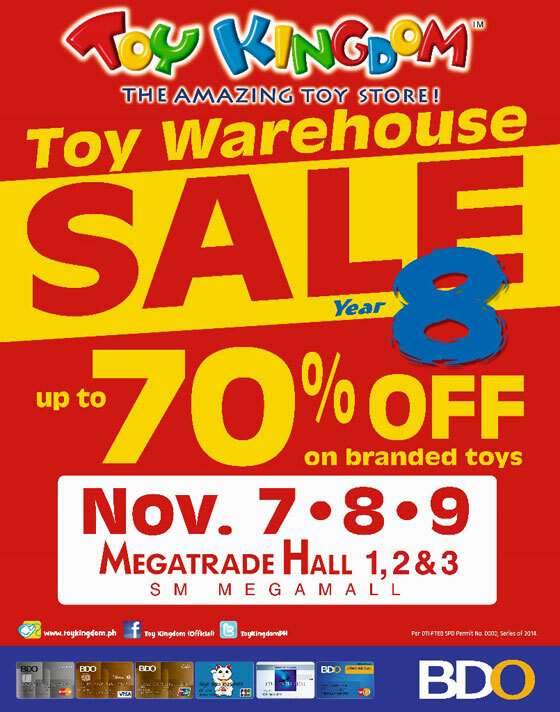 Toy Kingdom is holding a Toy Warehouse Sale on November 7, 8, and 9 at SM Megatrade Halls 1, 2, and 3. Up to 70% off on branded toys!